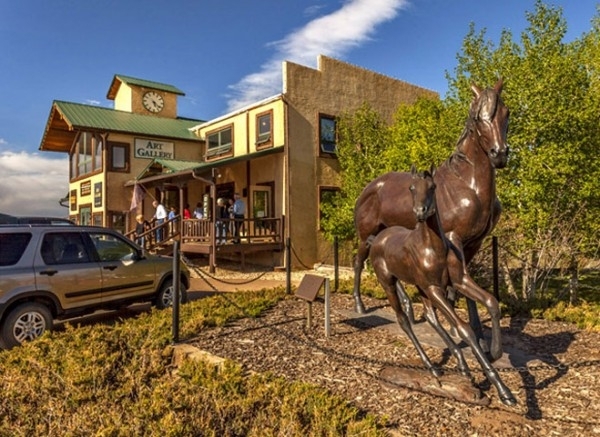 The Sangres Art Guild 3rd Street Galley announces a call to artists for the upcoming show “Wild Things.” Intake is Sunday and Monday, August 12 and 13 from 11 a.m. to 4 p.m. The show runs from August 16 to September 28. The reception will be Saturday, September 1. All 2-D and 3-D artists and photographers are invited to submit up to three pieces in this People’s Choice show with two cash awards available. For more information, prospectus and intake form, please visit www.sangresartguild.org.